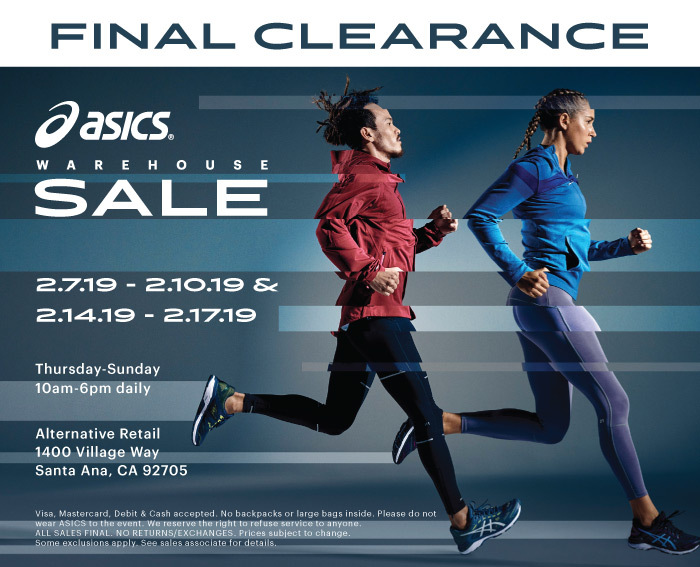 Shop Men's, Women's and Kids': ASICS running shoes, casual shoes, running tech-tops, tees, tanks, sweaters, jackets, shorts, leggings, and more! 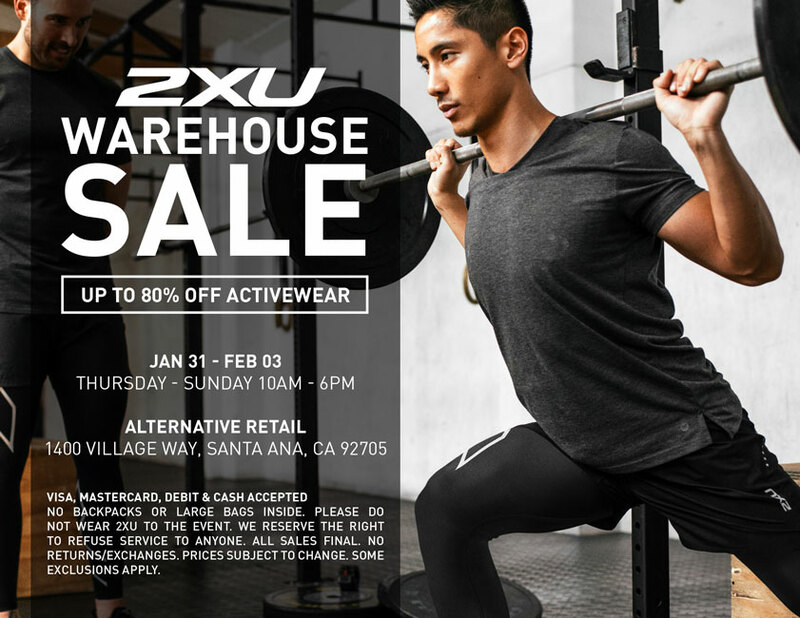 2XU is coming to Alternative Retail in Orange County! Shop up to 80% OFF Men’s and Women’s premium active-wear at this 4-day sale!